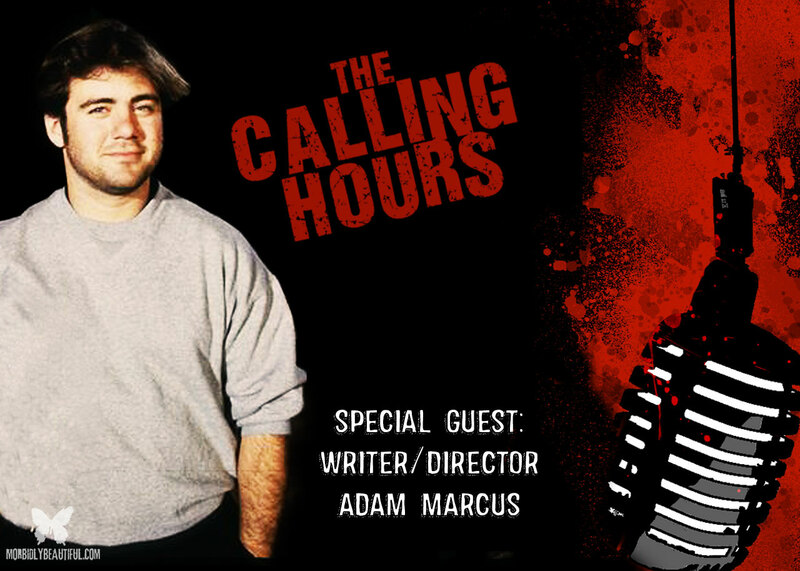 On this episode, my guest will be writer/director Adam Marcus. Marcus was born in Westport, Connecticut and attended Staples High School. He started his career at the age of fifteen, when he co-created the Westport Theatreworks Theatrical Company — directing and producing over fifty shows in seven years. He then attended New York University where he won the coveted Best Picture Award at the Student Academy Awards in 1990 for his film, “…so you like this girl”. 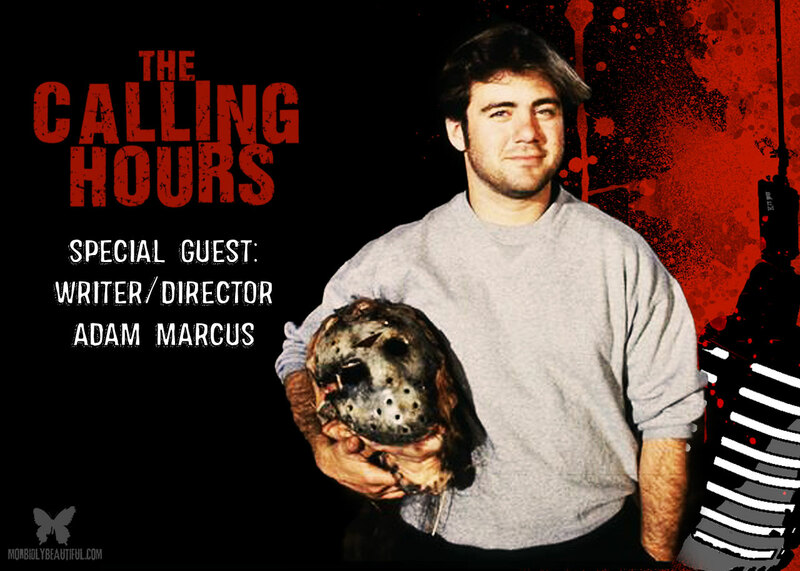 In 1991, Marcus was called out to Los Angeles by filmmaker Sean S. Cunningham (the director of the original Friday the 13th) to work on producing and directing features. That same year, he co-produced Johnny Zombie (retitled My Boyfriend’s Back) for Cunningham and Disney Studios. 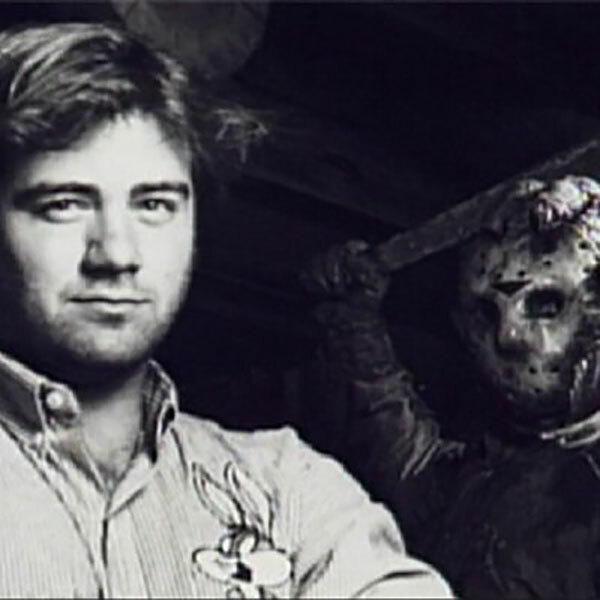 In 1993, Marcus wrote the story for and directed the ninth film in the ‘Friday the 13th series, Jason Goes to Hell: The Final Friday’ for New Line. He was 23 at the time and the youngest director ever hired by the studio. The three million dollar feature went on to gross over eighteen million domestically and became one of New Line Video’s largest releases ever. In 2013, Marcus co-wrote the reboot of The Texas Chainsaw Massacre series, Texas Chainsaw 3D, with partner Sullivan and Stephen Susco, which was the first number-one box office film in North America of the year. He co-wrote with Sullivan the feature film Cabin Fever: Outbreak and is directing and co-writing The Plantation, an adaptation of Val Lewton’s RKO classic I Walked with a Zombie. In addition to our Featured Interview, we will feature two films from Scream Factory in our Digital Dismemberment Spotlights. We will be reviewing Scream Factory’s Blu-ray Release of Night of the Comet as well as their Blu-ray Release of TerrorVision (which is part of a double feature with The Video Dead). We will also be featuring three bands in our Metal Massacre Spotlights: Behemoth, To The Grave and Kalmah.